The ATS International Group of companies is a trusted leading supplier of premium quality diesel engine & agricultural tractor parts to Original Equipment Manufacturers and aftermarket distributors in over 65 countries worldwide. 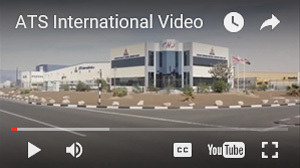 The Group comprises ATS England in the UK, established in 1973, as well as ATS International FZE, the international marketing and distribution Centre based on 150,000 square feet of land in Jebel Ali Free Zone, Dubai and sales operations in 7 countries. ATS brand parts are world renowned for premium quality including some parts of even higher specifications than genuine OEM parts. 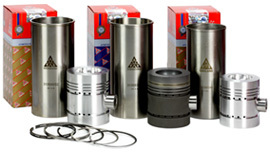 ATS is now offering premium quality engine parts for Perkins 1100 series, Cummins and Caterpillar.